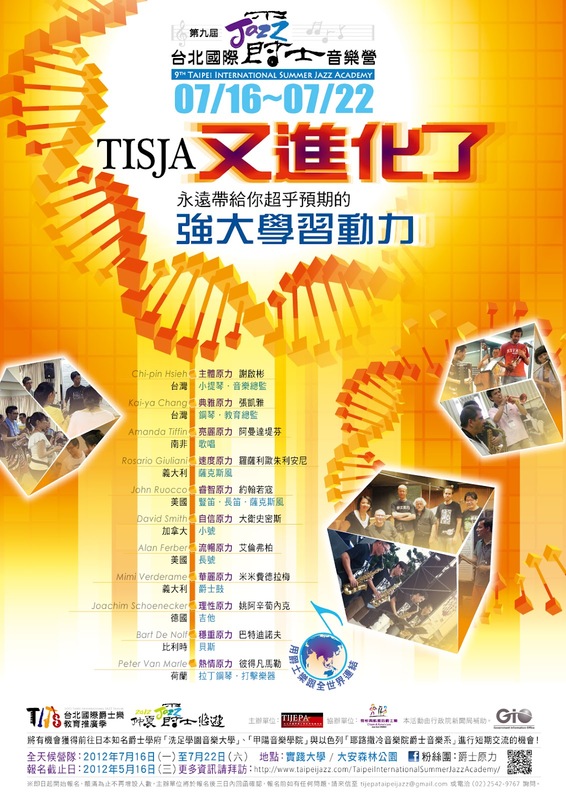 Taipei International Summer Jazz Academy (TISJA) is a 7-Day camp style studying program, students learn and live together with the international faculty, students will be auditioned in advance, then the jury will pick up limited number of the best local young musicians to participate, in recent years not only Taiwanese students joined in, but also jazz students from Hong Kong, Japan, Malaysia, Australia & USA. 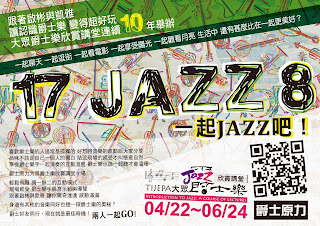 Taipei International Summer Jazz Academy is one of the first jazz institute to offer the higher level jazz education in global Chinese world such as Taiwan, Hong Kong, China and Singapore, Malaysia during summer, and without doubt the best in Taiwan, it offers unique opportunities for studying with acclaimed international jazz artists and makes an international educational experience available to all Taiwanese and Asian students unable to travel abroad to continue their music education. In addition, the academy makes international study opportunities available in music styles that are rarely taught in Asian high schools, conservatories and universities. 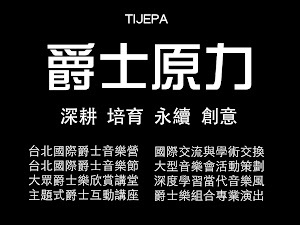 Since 2004, there are over 30 young talents were encouraged by the faculty members of TISJA and went abroad to study jazz professionally in Europe, USA, Israel & Japan.